Home News Panic As Reps’ Committee Clerk Slumps, Dies!! 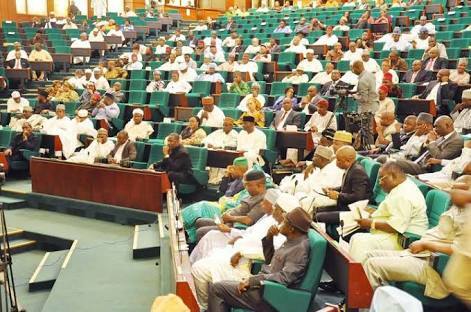 Panic As Reps’ Committee Clerk Slumps, Dies! !